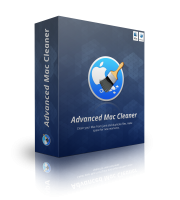 Advanced Mac Cleaner is a state of the art technology. It was coded by industry experts with a combined industry experience of 32 years. Designed and tested with utmost care to keep your Mac running smooth fast and error free.